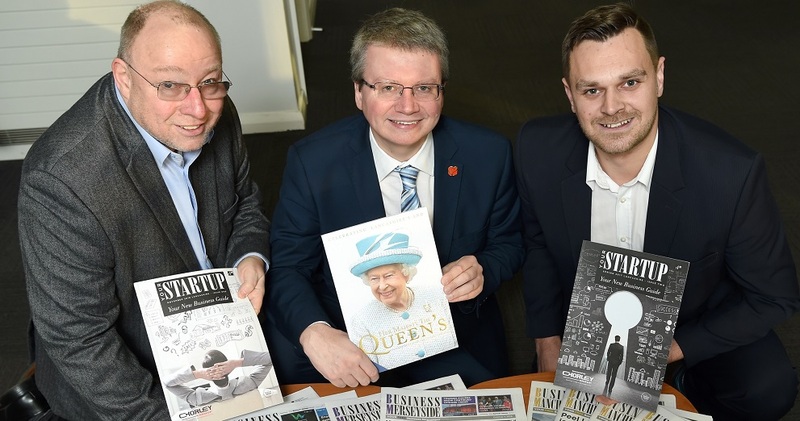 A Preston-based media and publishing business is expanding across the region after receiving support from Boost, Lancashire’s Business Growth Hub. 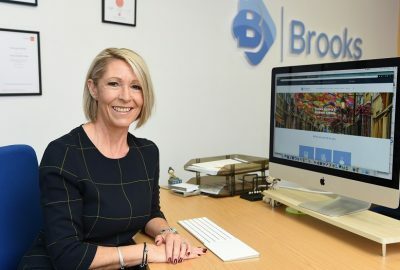 The Samuel James Group is building a portfolio of publications and developing its marketing services after a helpful start from Boost’s Growth Support programme. Set up by directors Sam Whitear and Andy Mann, the multi-media business offers digital and social media services as well as media relations and bespoke publications for local businesses. It is the company behind media titles including Business Lancashire, Business Manchester and Start Up Lancashire magazine. Sam has a wealth of experience previously working for several high-profile press organisations and Andy has had a long career as a public relations professional in the aerospace and utilities sectors. Sam and Andy were introduced to Boost by an existing Growth Support Programme participant, who felt they’d benefit from the start up support offered through the programme. Andy added: “Attending the first round of courses through Boost provided us with thought-provoking guidance on setting up a business and helped us determine the direction we wanted to take. We initially identified a gap in the market to help start-ups manage their communication and then realised that there was a need for a good news business focussed publication in Lancashire. 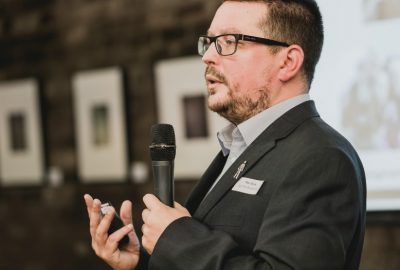 Michael Green, Lancashire County Council’s Cabinet member for economic development, environment and planning, said: “Boost’s successful programmes have already helped thousands of businesses to find the right support to develop. Pictured left to right: Andy Mann; Michael Green, Lancashire County Council’s Cabinet member for economic development, environment and planning and Sam Whitear .